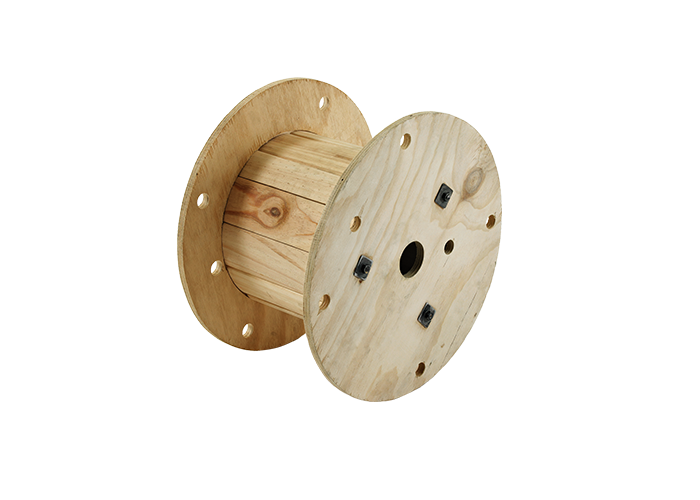 Timpack have a purpose built facility for the processing and assembly of cable drum components. 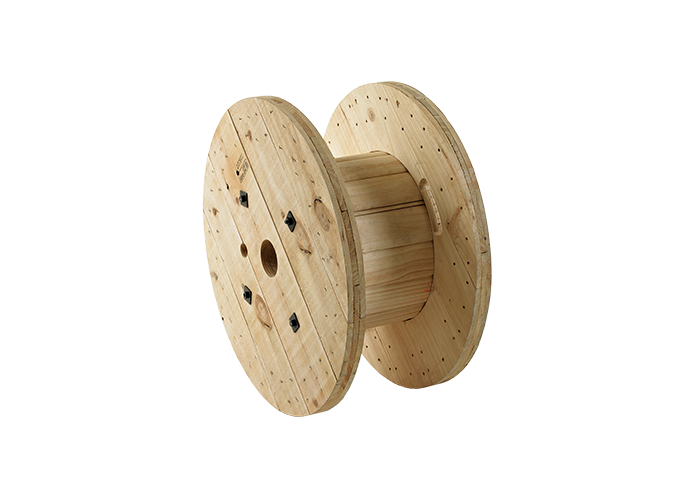 We supply one of NZ’s leading players in high technology cables for energy and communications. 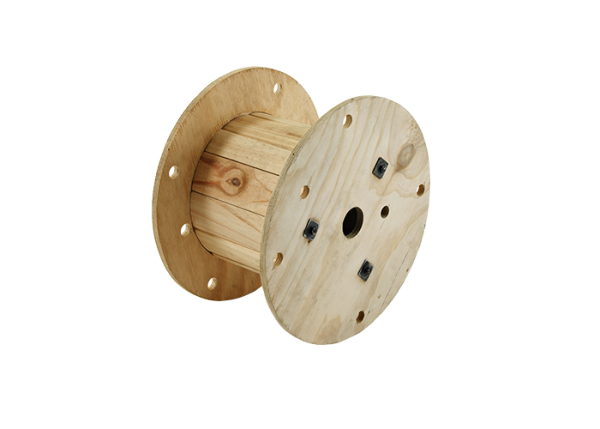 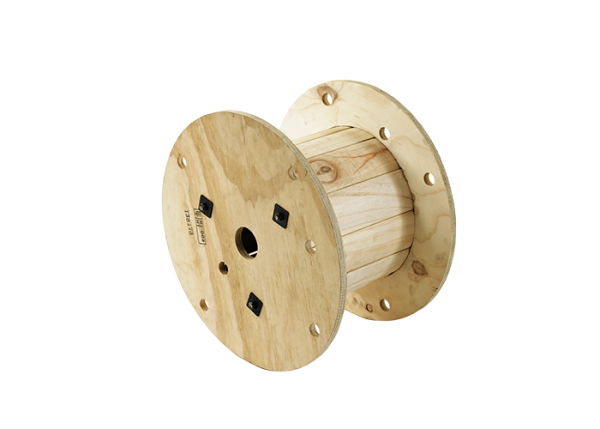 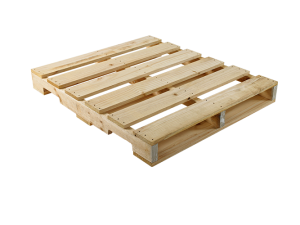 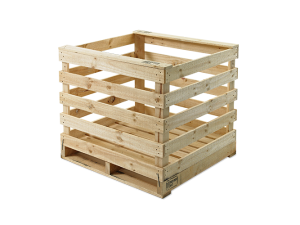 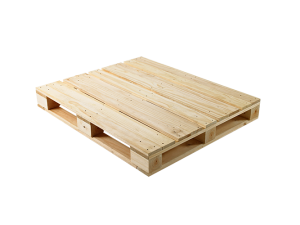 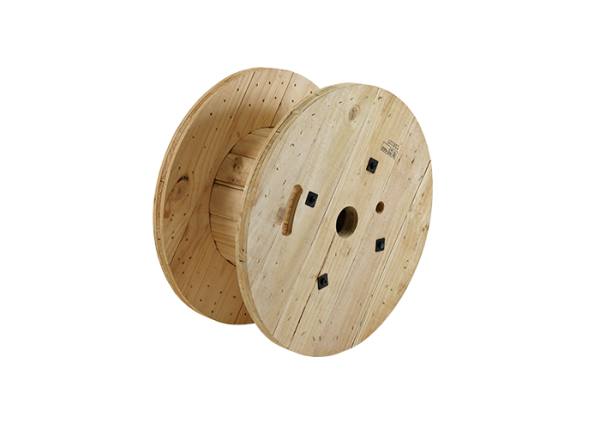 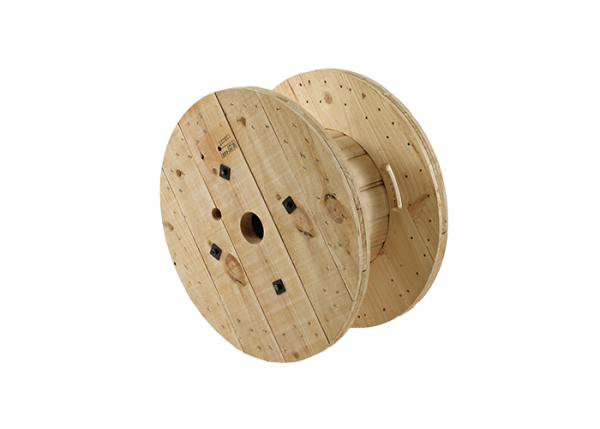 The cable drum is exposed to many demanding work environments and has to be built strong and durable. 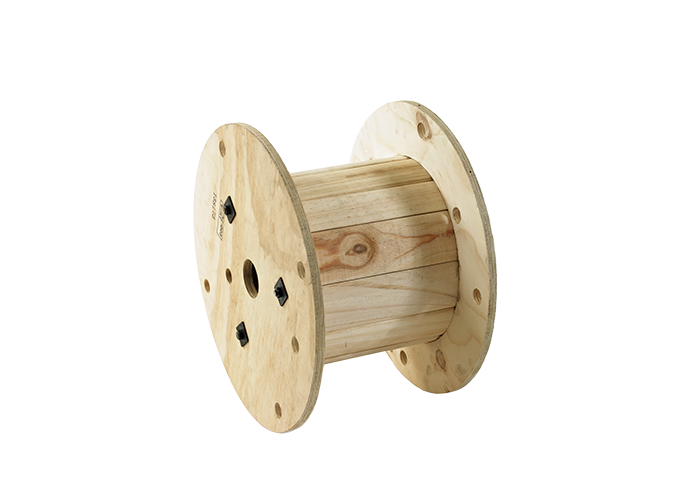 We build a range of sizes from 400 – 1800 Flanges. 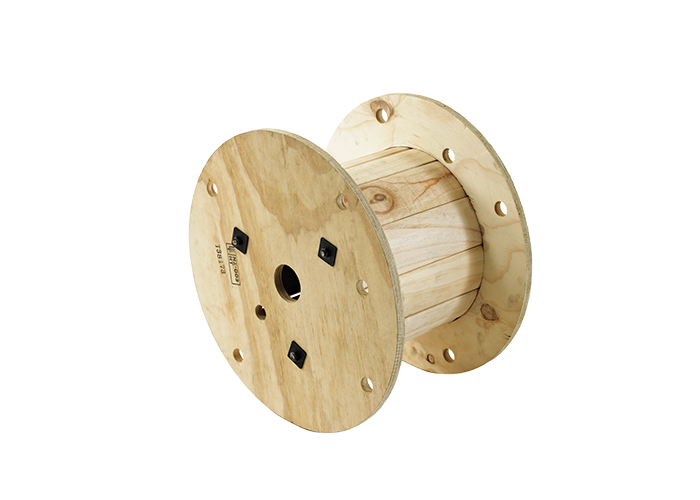 Timpack have a purpose-built facility for the processing and assembly of cable drum components. 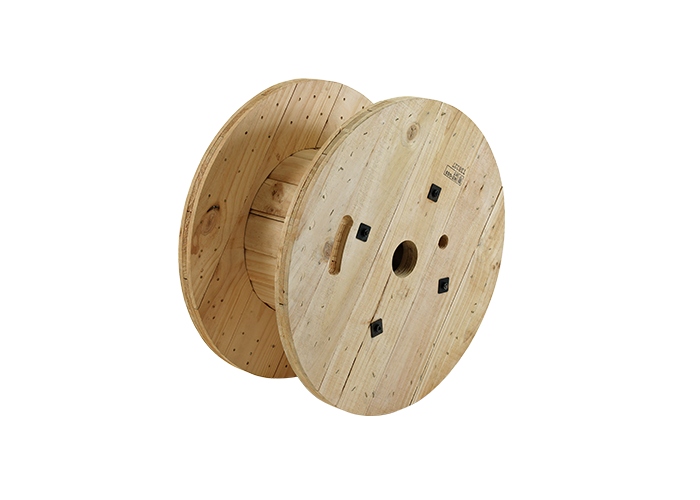 We supply one of NZ’s leading players in high technology cables for energy and communications. 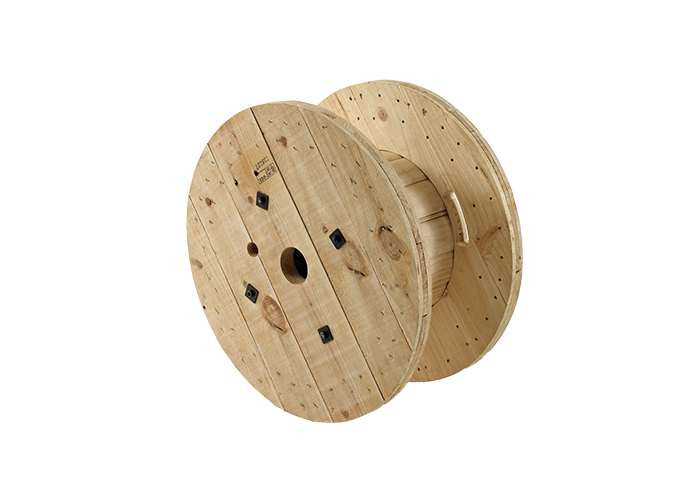 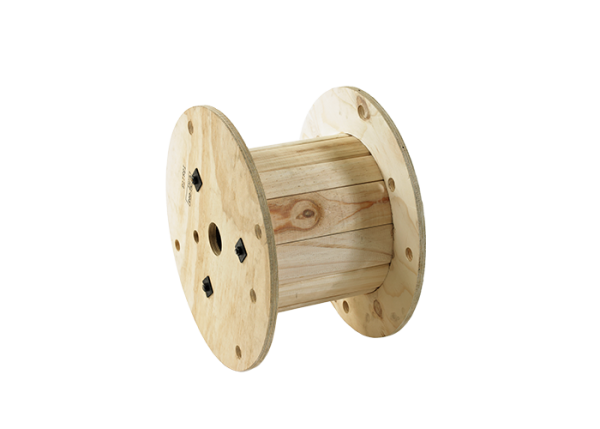 The cable drum is exposed to many demanding work environments and has to be built strong and durable. 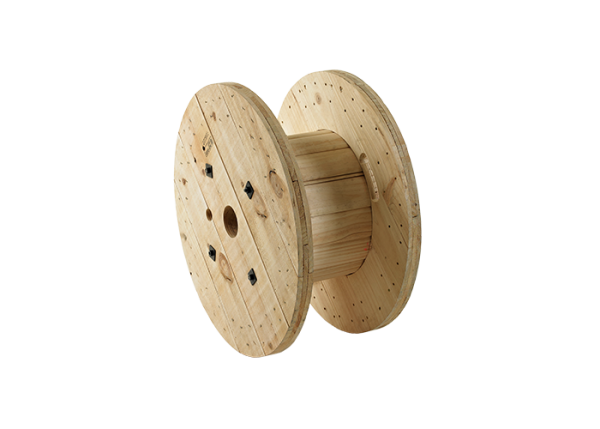 We build a range of sizes from 400 – 1800 Flanges.